At Certiport, we believe that 21st century skills empower students to succeed in college and their careers. 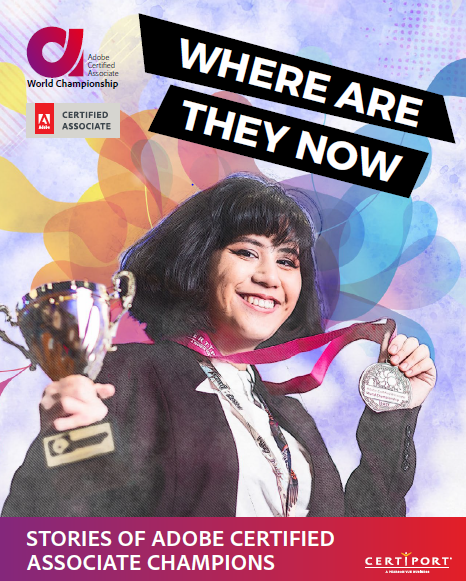 Adding in an Adobe Certified Associate (ACA) certification can push students to the next level, giving them an additional boost when they enter higher education or the workforce. 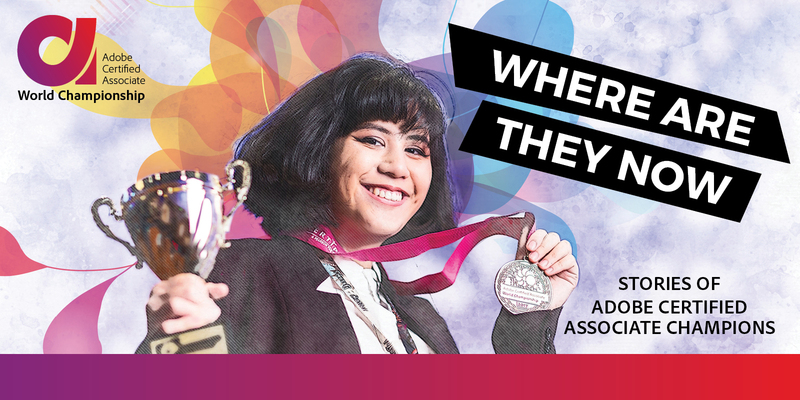 Fill out the form here to read about real students from various countries, and how marketable certifications, real-world skills, and creative minds are helping them change the world.